Beigu nots: Sandalkoks, Muskuss, Vetivēr un Plumērija. 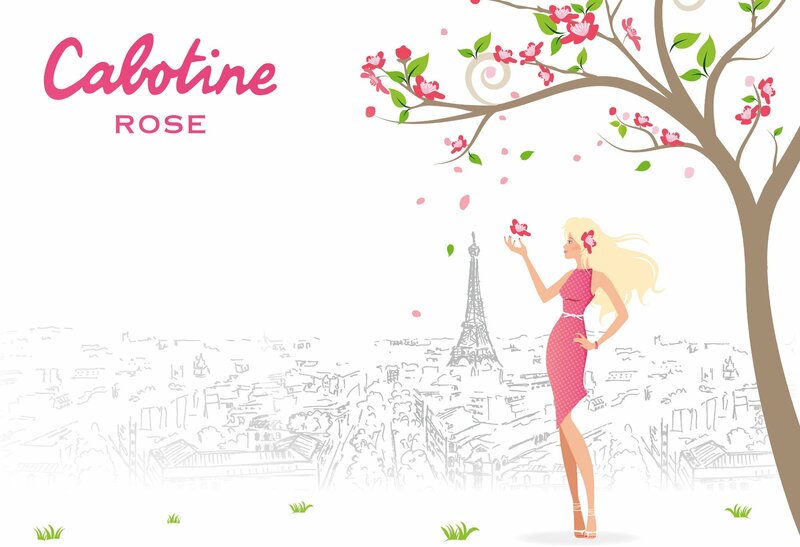 Cabotine Rose by Gres is a Floral Fruity fragrance for women. Cabotine Rose was launched in 2003. Top notes are black currant, mandarin orange, cherry blossom and pear; middle notes are peony, mimosa, tuberose, orange blossom, lily, pepper, jasmine and rose; base notes are sandalwood, musk, vetiver and frangipani.